Went on a service call in Parker, Arizona for a Whirlpool washer, model number WTW8500DC0, that wasn’t filling fast enough, very slow fill and it would time out per the control board. The error code was F8E1 LONG FILL. I checked the customers water pressure to the washer on both hot and cold and it was good water pressure. Then I checked the water inlet valve screens and they were not clogged. 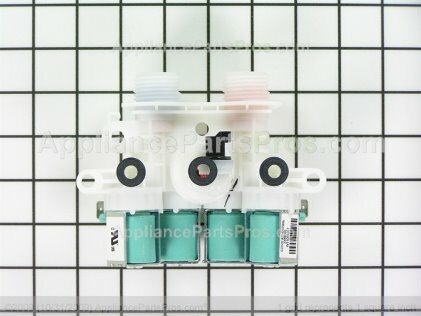 I ordered a new water inlet valve and went back to the customers house to install it, and it worked great, much faster water fill and no more error code F8E1. Cloudy. A slight chance of showers in the evening, then a chance of showers after midnight. Not as cool. Lows 42 to 52. Southeast wind 5 to 10 mph. Chance of measurable rain 50 percent. Rainfall less than a tenth of an inch. Showers. Locally heavy rain possible in the afternoon. Cooler. Highs 56 to 61. Southeast wind 10 to 15 mph. Chance of rain 90 percent. Rainfall up to three quarters of an inch possible. 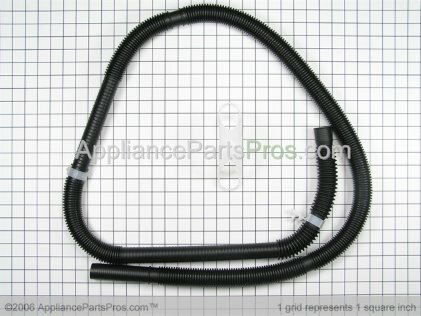 Unplugged dryer, ohm tested heating element to heater housing to check for grounded element, heating element ohm tested good, and not to the heater housing ground either. Found stuck contact in timer causing this problem, Installed new timer, worked great! 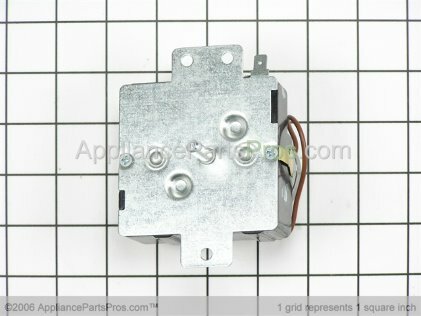 2006 Kenmore 106.56876600 Not cycling On by-itself, unless you hit the middle divider. 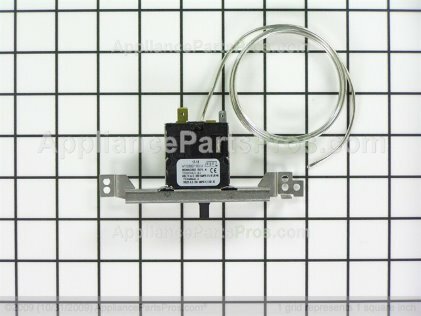 The contact in the temperature control thermostat is sticking, that’s why when the customer hits the middle divider the compressor and fans start running like normal. 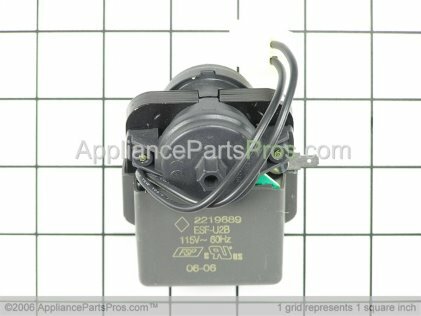 The manufacturer has replaced part number WP2315562 with part number W11088945.